I guess when you are fated to run until the end of time itself, at some point an animated crossover is a natural turn of events. 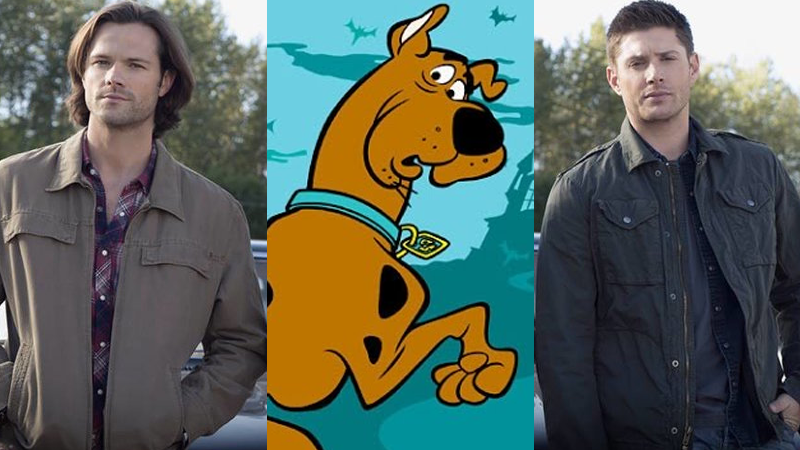 Announced at the currently ongoing CW Upfronts presentation, the 13th season of Supernatural—unlucky for some, but clearly not the Winchesters—will feature an all-animated episode, which will involve Sam and Dean meeting up with the Mystery Team’s beloved mascot. Amazing. You do you, Supernatural, after 13 seasons and counting you deserve to go buck wild every once in a while.